Play for real money with up to CA$1500 + 88 Free Chips bonus! 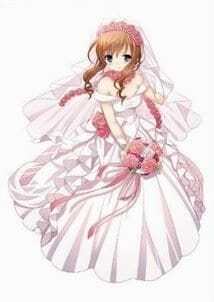 Microgaming wanted to provide opportunity to those people who are skeptical about getting married. 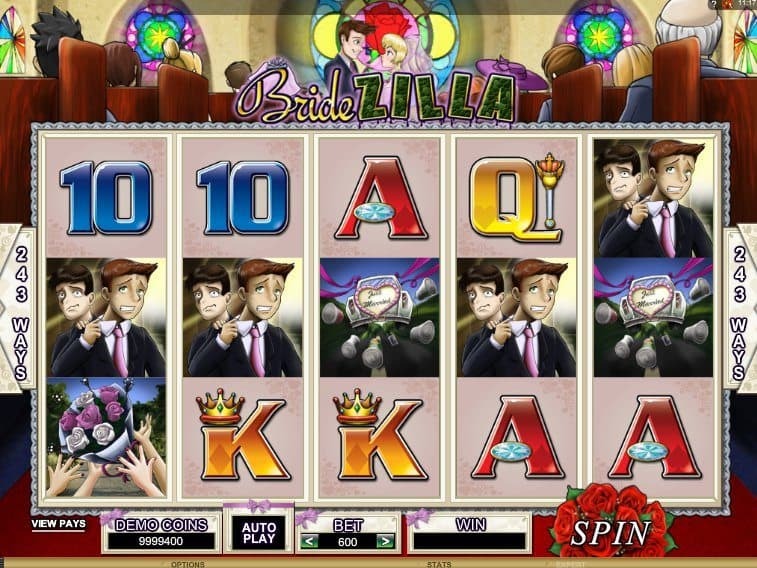 Therefore, the developer designed this free slot game where players could feel that marriage is a costly affair with a nightmare like bride. The game was released in May 2013. Men who have second thoughts about marriage have to approach BrideZilla. The bride is highly demanding. If a player can succeed in fulfilling her demands, then he can tie knot with her. 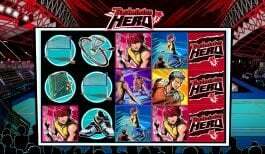 The game features Manga style graphics. 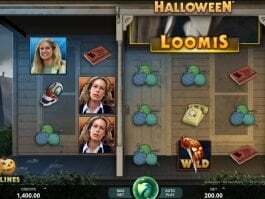 In this game, you would get options to win out of 243 ways. The game is played with 30 coins per spin. You can select between demo coins and demo credits. 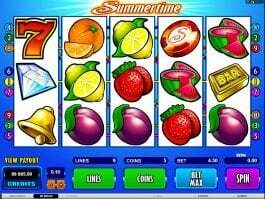 You have to match three or more icons appearing on adjacent reels starting from left in order to receive a payout. Matching scatter symbols can make you land with massive payouts. Based on matched symbols your overall wining can increase by 5 or 400 times of your total bet. The bride acts as wild symbol and substitutes all other symbols except scatter. The wild symbol multiplies your payouts between 1x and 10x. Bells are scatter symbols. Other symbols which appear on reels are church, nervous looking groom, tiered cake, bride’s bouquet and a departing wedding car. 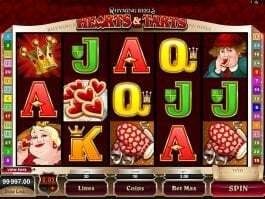 Scatter symbols trigger free spins. When you match 3 bells, you get 10 free spins. 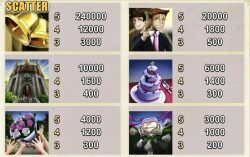 Matching 5 bell symbols would offer 20 free spins. You can choose twenty bet sizes to wager at BrideZilla. 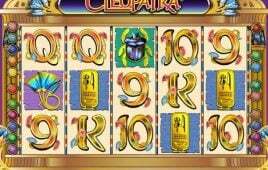 The minimum bet is 30 coins (0,30 credits), while the maximum stake that can be raised is 600 coins (6 credits). 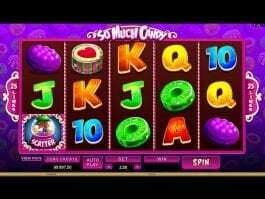 The animations and graphics add mesmerizing effects on player’s mind. 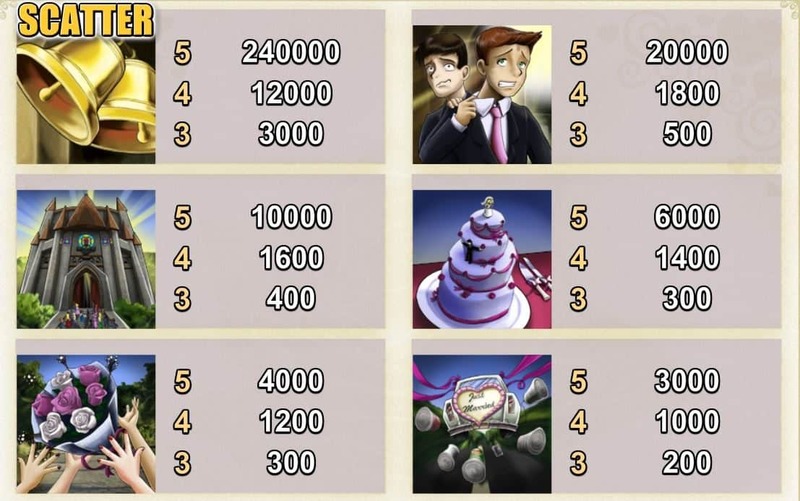 The excitement level rises when a player makes a winning combination with bride symbols.